The Foreign Office on Friday summoned the Indian deputy high commissioner to protest against unprovoked ceasefire violations along the Line of Control (LoC) by Indian forces. 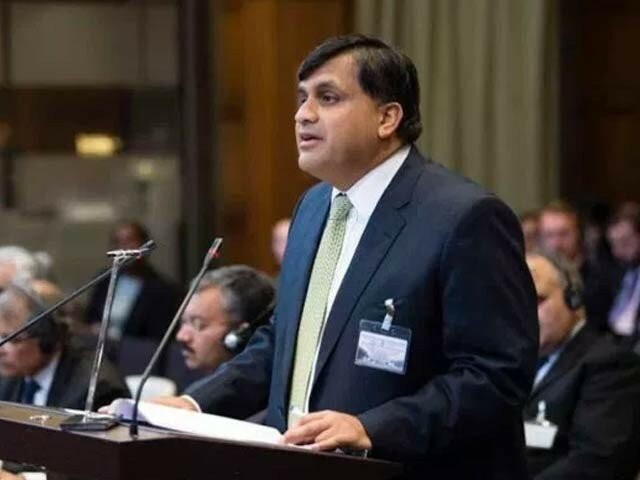 The Indian envoy, JP Singh, was summoned after Indian forces opened fire in the Padhar sector of the LoC and killed two civilians and injured two others. “The Indian forces along the LoC and the Working Boundary (WB) are continuously targeting civilian populated areas with heavy weapons,” the press release issued read. In 2018 alone, Indian forces have managed more than 1,000 ceasefire violations along the LoC and WB which have resulted in deaths of 23 innocent civilians. “This unprecedented escalation in ceasefire violations by India is continuing from the year 2017 when the Indian forces committed 1970 ceasefire violations,” the press release added. Dr Faisal also said that the deliberate targeting of civilian areas is deplorable and contradictory to human dignity and rights. Ceasefire violations by India are a threat to regional peace and may lead to strategic miscalculation. The director general of South Asia and South Asian Association for Regional Cooperation (SA & SAARC) urged the Indian side to respect the 2003 Ceasefire arrangement; investigate all incidents of ceasefire violations, and instruct the Indian forces to respect the ceasefire, in letter and spirit and maintain peace on the LoC and the WB.